Motown’s retirees have accepted the city’s $18 bln bankruptcy plan. But backers of $1.5 bln of pension debt remain important holdouts – and they have a point. The amount earmarked for rebuilding is also $1.5 bln. A lengthy appeal or a big settlement could put that pot at risk. Detroit’s city workers and retirees voted to accept the bankrupt city’s plan for restructuring $18 billion of debt, according to results filed late on July 21. About 82 percent of the city’s retired police and firefighters and 73 percent of its General Retirement System pensioners and active employees voted in favor of the city’s plan of adjustment, which calls for cuts to pensions and other retirement benefits. Most bondholders, including four classes of unsecured creditors, rejected the restructuring plan. These included bond insurers backing $1.5 billion of pension-related debt. 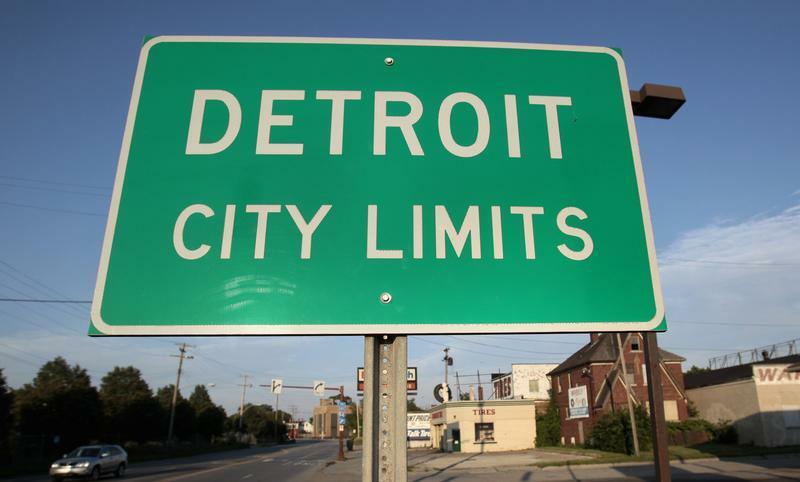 Detroit has argued that the debt, issued by former Mayor Kwame Kilpatrick’s administration in 2005 and 2006, should be wiped out, alleging it was raised illegally. Judge Steven Rhodes has set Aug. 14 as the start date of a hearing to decide whether Detroit’s plan is fair and feasible.